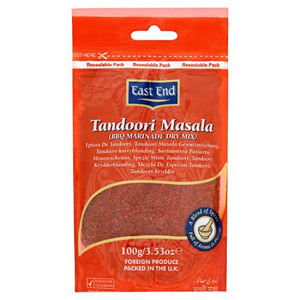 Every kitchen needs a fantastic, aromatic array of herbs and spices - after all, this is what brings colour and depth of flavour to all your favourite dishes! 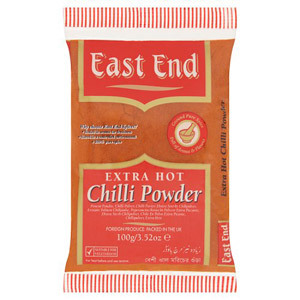 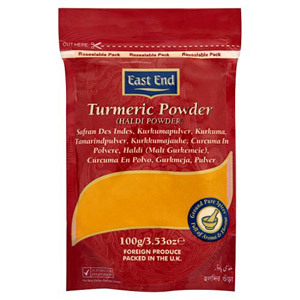 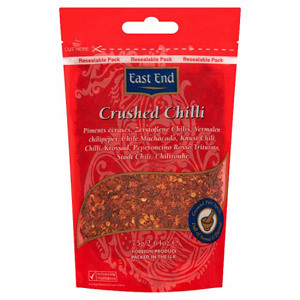 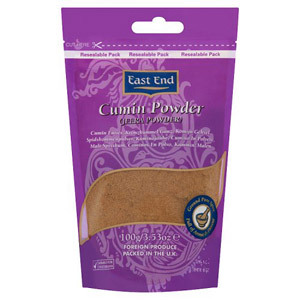 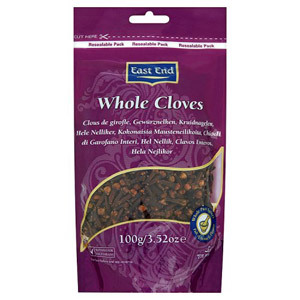 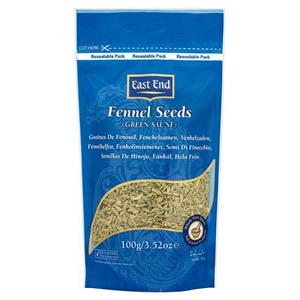 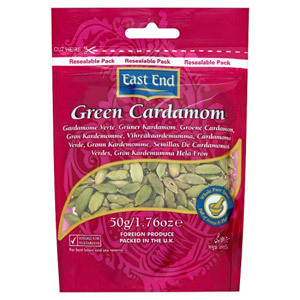 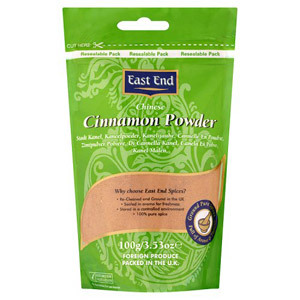 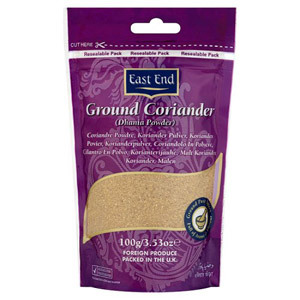 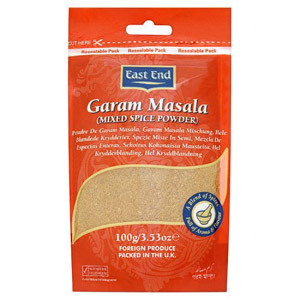 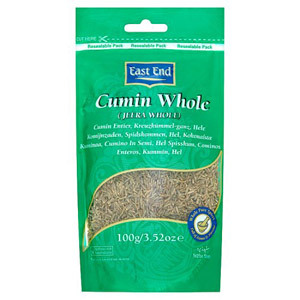 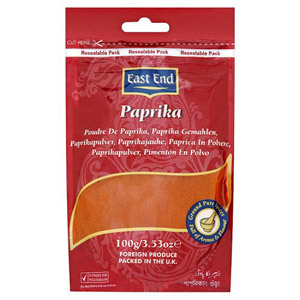 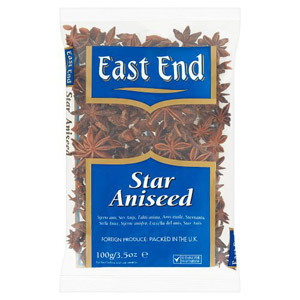 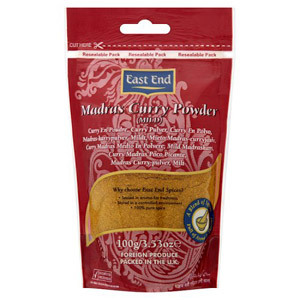 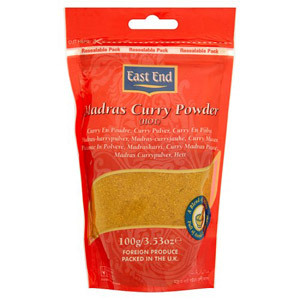 East End Spices are one of the most trusted and esteemed British brands when it comes to spices, and they’ve been providing kicks of flavour, hints of heat and aromatic delight to kitchens for generations. 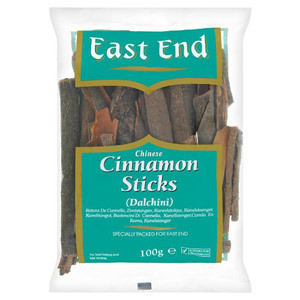 Try them, and you’ll never look back!